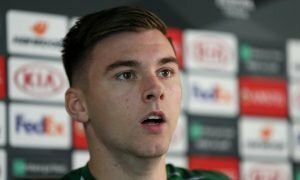 Celtic should offer £7.2m-rated ace a surprise transfer lifeline this summer | The Transfer Tavern | Where football transfer rumours fly or die! Celtic are on course to qualify for the Champions League group stages for the fifth season in a row. 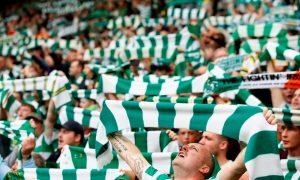 After defeating Alashkert in their first qualifier, the Hoops secured a 3-1 victory over Rosenborg at Celtic Park. A brace from Odsonne Eduoard and a second-half strike from Olivier Ntcham ensured Brendan Rodgers takes a two-goal lead to Norway. The former Liverpool boss will be hoping to avoid a repeat of last year’s group stage exit. Celtic have been extremely quiet in the transfer window thus far, completing permanent deals for Eduoard and Scott Bain. Rodgers will be on the search for a new winger after Patrick Roberts returned to Manchester City. He should return to his former club Liverpool to find his next signing. 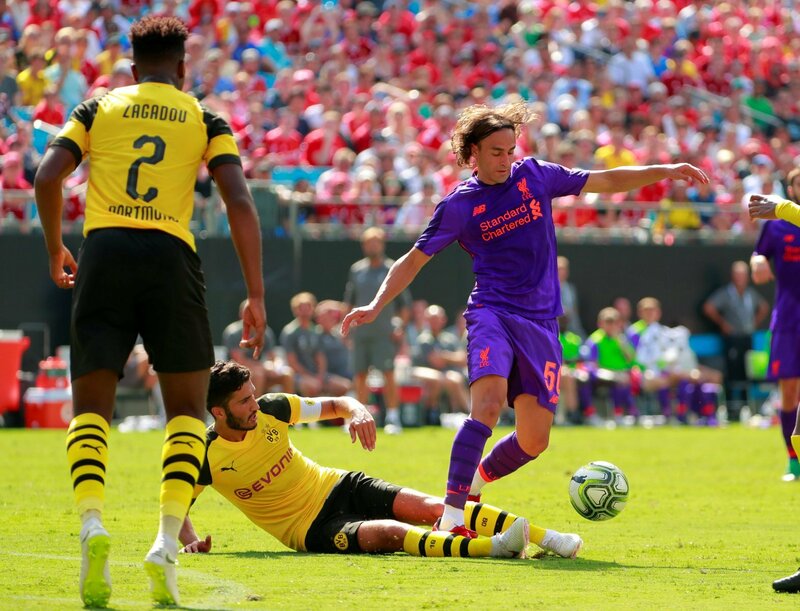 Finally expected to leave the club this summer, Lazar Markovic could prove to be an excellent addition to the Celtic squad. Valued at £7.2m by Transfermarkt, Rodgers was the man who brought him to Anfield from Benfica back in 2014. The Serbian was touted as one of Europe’s hottest prospects but failed to make a name for himself at Anfield. After various loan spells, he will be sold this summer. Markovic is still just 24-years-old – there is plenty of time for him to turn his career around. Rodgers is known for being a great man-manager and could be just who the winger needs to rediscover his best form. With his contract expiring next summer, Liverpool are unlikely to command a large fee for his services. Celtic could potentially grab themselves a bargain.